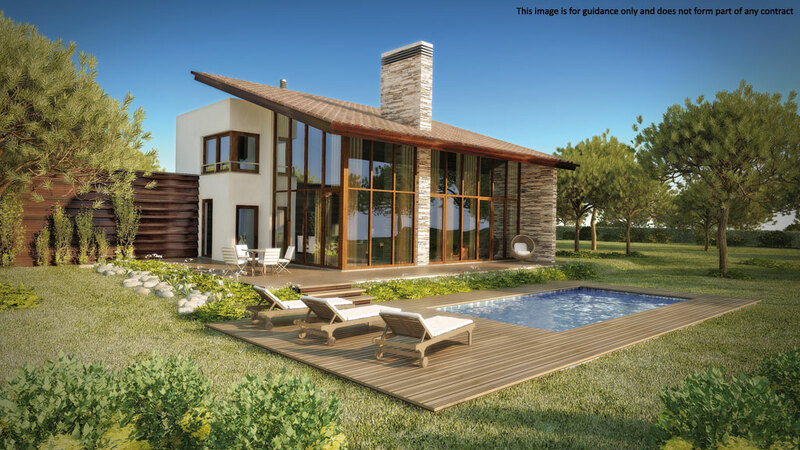 Magnificently appointed properties which comprise a mix of 2 and 3 bedroom apartments with communal pools and 3 and 4 bedroom villas with private pools. The beautiful and original resort architecture features contemporary designs using natural, traditional materials in the finishings, such as wood and stone. 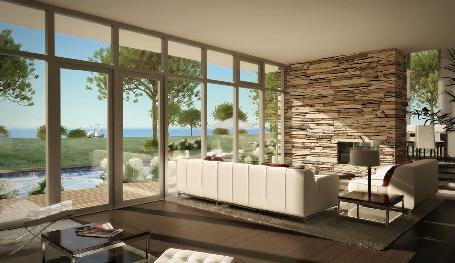 The residences will take full advantage of the beautiful location and the breathtaking sea views. The residential villages will feature streams, bridges, water features, courtyards, archways, cool piazzas, cycle paths, sculpture gardens and abundant greenery. The resort will also feature a five star condominium hotel and spa with one-bedroom studio suites and two-bedroom lock off apartments. See update:- Royal Óbidos after MSF takeover is now opening May 2012.